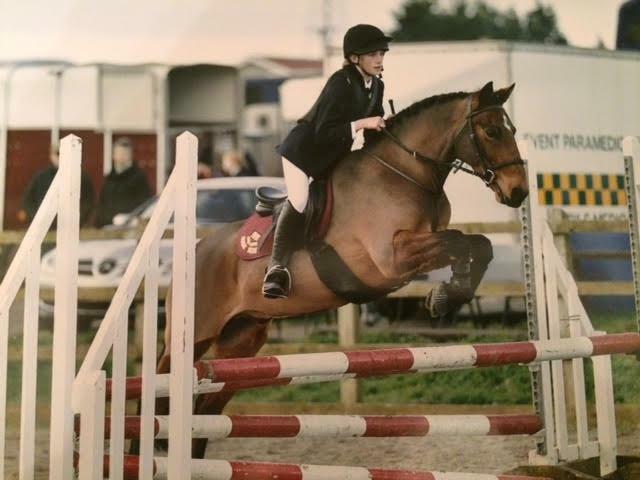 National Schools Equestrian Association - County Showjumping Championships. 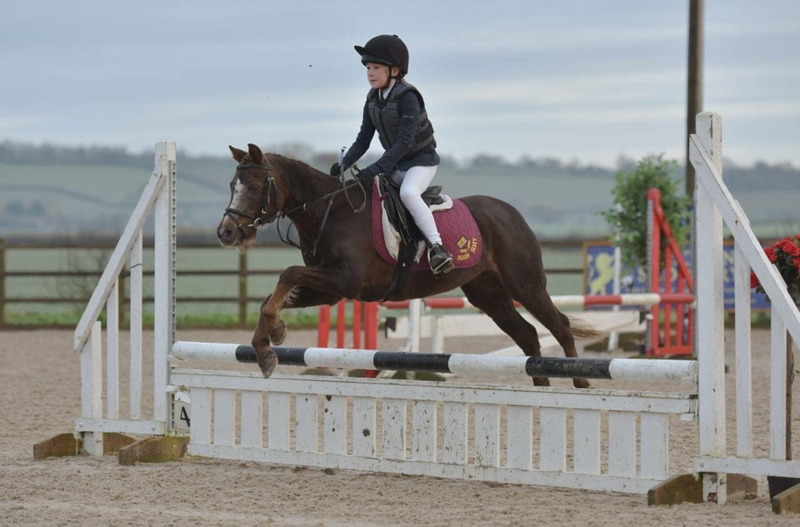 On Sunday 19th November, two members of the School equestrian team competed at the National Schools Equestrian Association County Showjumping Championships. Maddy Ross competed in two classes on her pony Bond, and Asha Leavey competed on her pony Tilly. Both rode brilliantly to get clear rounds in a very large showjumping course. This was their first time at an NSEA event representing the school so they did really well and will now be competing in more events with other members of the team in the new year. Well done Maddy and Asha!